Oil pastels are a fantastic medium that will set your creativity spark alight, sending you on a journey of colours and originality as you discover the best ways to perfect your art skills and make incredible pieces. 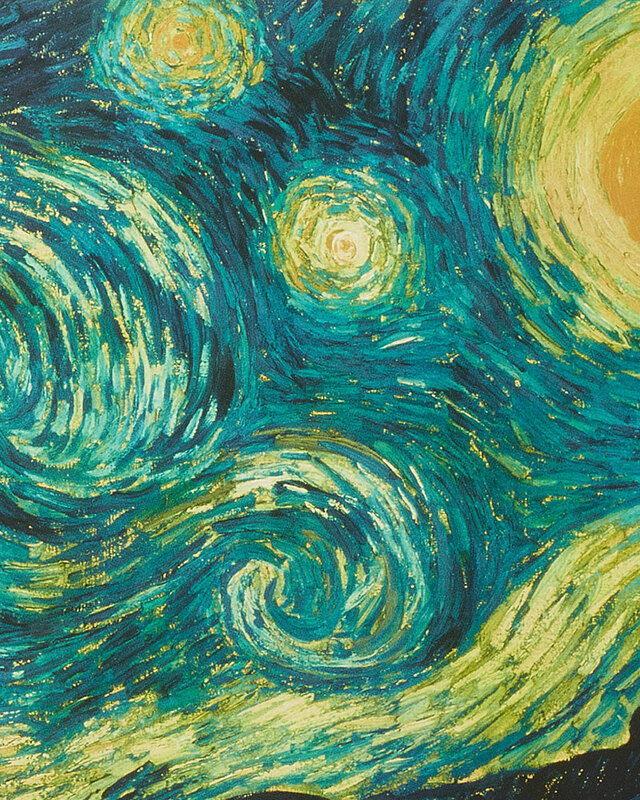 Like a new and improved version of the beloved crayon, oil pastels are dominating the art world with their easy to use characteristics and elements that make them ideal for trying out new techniques. These creativity sticks will inspire all imaginations and inventive fingers to trial and error with an assortment of fascinating shades and hues and continue on to make beautiful masterpieces. 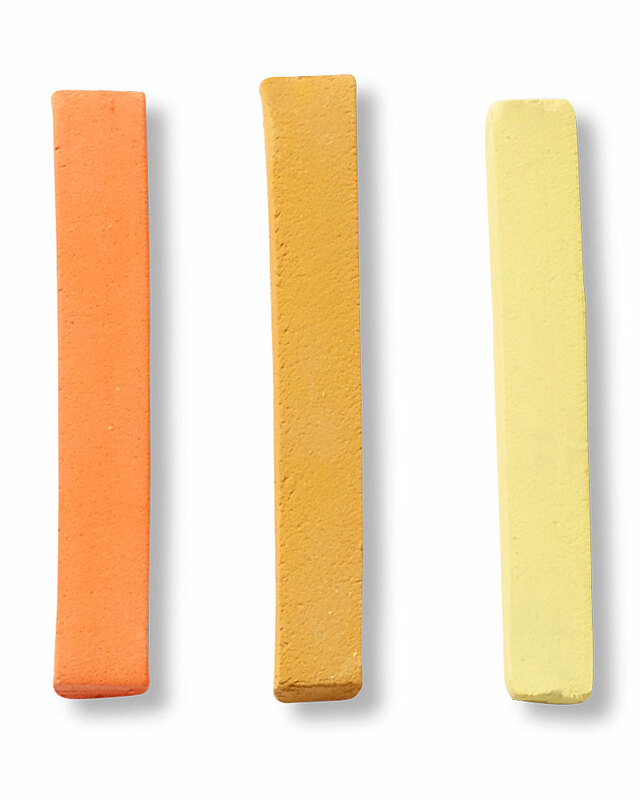 Oil pastels pair perfectly with canvas, paper, card or even board. Each surface is a unique opportunity to put your oil pastel techniques to good use or even pick up new ones. This masterful medium comes packed with many thrilling traits and a remarkable disposition that is great for both novice artists and masterstroke superstars. One of the biggest appeals for oil pastels is its diversity as its dual purpose allows it to be used for drawing and painting – impressive! Use them like a crayon to draw or mix them with turpentine t miraculously make paint. This double-agent is the perfect partner for any arty mission. Combine, mix, fuse, meld, unite, blend your oil pastels to create amazing effects that will make your piece pop with bursts of colour. Let Reeves take you on a journey teaching the best practices for blending oil pastels. There are several ways to use blending to transform any piece using striking effects and this a great way to experiment with new and different techniques. When learning how to blend oil pastels, you can go ahead and get stuck right in by whisking up your recipe of colours directly on your surface or palette. When blending on your palette, simply cut off pieces of your desired oil pastel shades you wish to mix together and place it onto your palette. 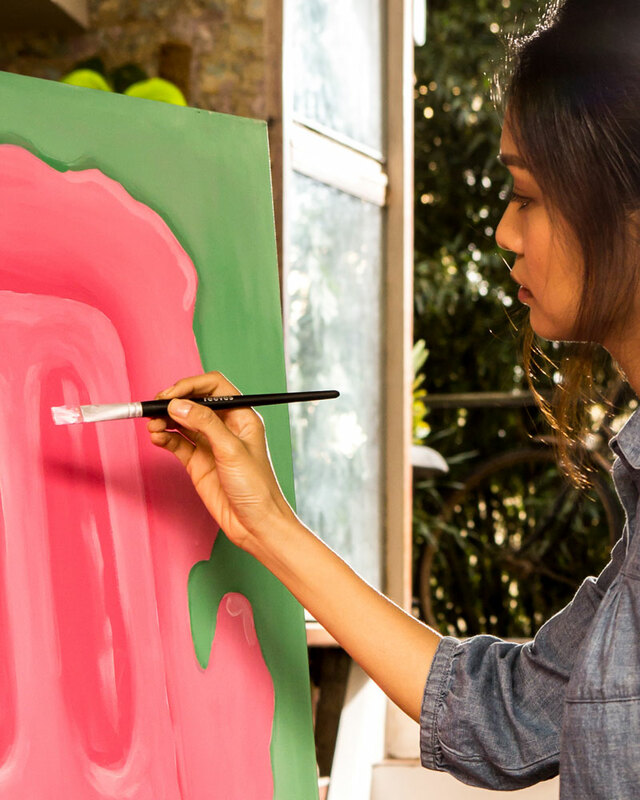 Using a paint knife or paint brush, mix the colours together to produce a thick paint. Once your mixture is ready, time to apply it to your canvas, paper or preferred chosen surface. Now carry out the blending process straight on your surface. Use your oil pastels to apply your colour followed by the colour you wish to mix on top. 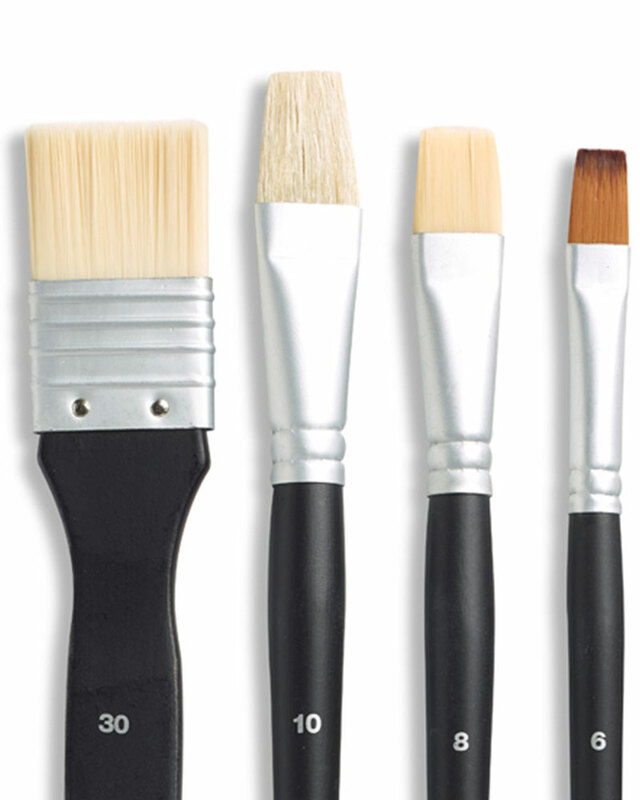 Fuse the shades together using a brush, paint knife or even get stuck right in and use your fingers. Watch magic happen right before your very eyes as you witness your colours morphing into a beautiful, brand new shade. This direct technique tends to work better for larger areas rather than smaller ones. Keep in mind that applying thin layers may work in your favour more than diving straight in with thick layers of oil pastels. By following this method, you can easily build up your desired colour and affect. There are more technical blending methods that you can practice with during your oil pastel expedition. If you are a newbie to this medium, don’t fear, this is the ultimate way to master new skills and improve your existing talents. Heavy Pressure Blending is a great way to delve right in with lots of medium and see where it takes you and your inventiveness. 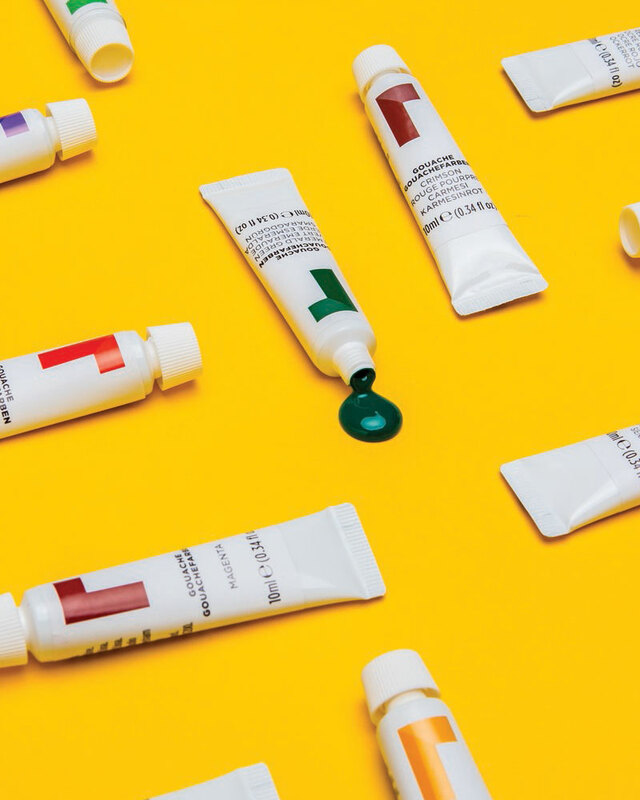 Add a plentiful amount of oil pastel onto your surface followed by layers of more colours which will leave you with a stunning bold, intermixed affect. Oil blending is a fun technique carried out by simply dabbing baby oil on a cotton swab or cotton ball and use to blend onto the surface over the previously applied oil pastel. You can shmear and smooth out your colours and control which direction you want the blending to go. Stippling is a blending practice that is carried out by applying small, uneven strokes onto your surface. Give your piece incredible depth through impressive layering with this simple to master method. Scumbling is a fun technique where you don’t have to stick to the rules and can break outside the lines – quite literally. Apply scribbles of oil pastels and continue to build them up through layering using multiple colours until you reach your desired look and consistency. What Tools Should you use to Blend? When learning how to blend oil pastels, you can use several tools to achieve amazing results. Use a cloth or paper towel as your mixing magician and keep your hands clean. If you are a messy artist and find your inspiration through dabs and splotches then use your fingers as your blending tools. Ideal for large areas, using your fingers for blending gives you full control as you stir, knead and weave a medley of colours to create wonderful effects. Be the pilot of the intensity of medium used and the amount of pressure when applying. Using your fingers to blend is a fantastic way to bring your visions to life and delve in to the messy and fun side of oil pastels.